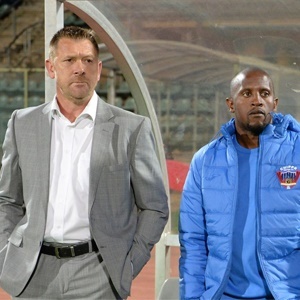 Cape Town - Chippa United have reportedly parted ways with assistant coach Vincent Kobola, just days after axing head coach Eric Tinkler. "Kobola has also left the club," a source at Chippa said. "The club is set to announce new additions in the technical team very soon." Chippa next visit mid-table Cape Town City at Athlone Stadium on Tuesday, December 11.